every inspection as if it were our own. restoration process after property damage occurs? concentrations of radon in the country. possible to ensure your safety. From pre-closing and pre-listing inspections to radon detection and property assessments, Branch Property Investigations has a diverse list of services. Whether you are a realtor, lender, homeowner or insurance company, we’re here to serve you. At Branch Property Investigations, our reputation is based on years of experience in the building and remodeling industry. Legal and insurance entities count on us to provide fair and unbiased inspections when it means most. Confidence. It means everything when it comes to buying and selling a property. Let Branch Property Inspections be the partner you can rely on when it comes to serving your customers with the most comprehensive inspections available. I would definitely recommend Tom for any home inspection. 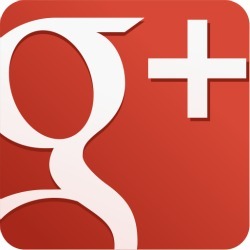 He has helped me with two inspections throughout my home buying process. I was very impressed on how thorough Tom is with his inspections. I truly appreciated how well Tom clearly explained each aspect of the home. It was great working with someone who is very knowledgeable and takes time to walk through all the details of the home. Tom Geoffroy was a pleasure to work with and I would highly recommend him. He thoroughly inspected my home, and then systematically walked me through the entire structure. He explained how equipment and systems were supposed to work, why something was a problem, and how to fix it. I walked away feeling confident in the home I purchased and more knowledgeable about houses in general. I’d love to have him back to refresh my memory on a regular basis! Tom was professional, punctual, and extremely easy to work with. He quickly assessed the problem and referred us to a reputable company to address the problem. He was a calming presences in a stressful situation. I was so impressed with Tom that I recommended him to my sister-in-law who used Tom to inspect a home she was considering purchasing. Tom’s inspection revealed issues that led my sister-in-law to decide not to purchase the house, saving her from costly repairs in the future. Tom will always be our go to guy for our home inspection needs. 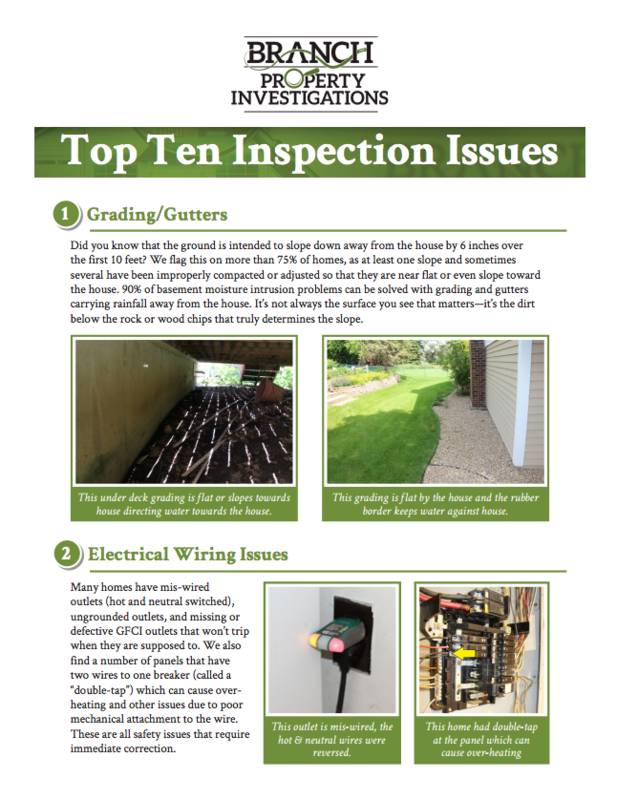 From gutters to wiring issues, this handy guide is sure to help your home inspection process. 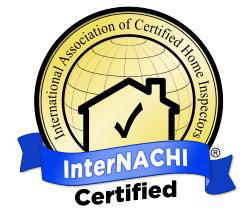 Branch Property Investigations supports the MN Department of Health standards for radon testing.